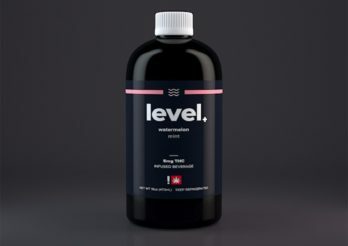 It’s so difficult to find low-dose beverages, so I was thrilled to find this “THC sparkling water” on a recent trip to Oregon. 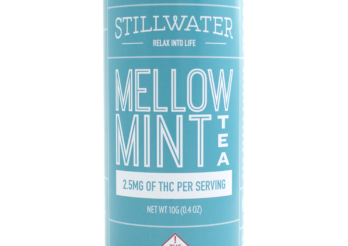 Stillwater calls its Mellow Mint tea “relaxation in a cup” and I couldn’t agree more. 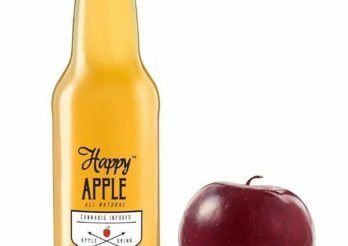 A nice sipping beverage and a great alternative to alcohol for a recreational event or even an evening beverage. The labeling bills it as a mood enhancer for joy and states “You will laugh a lot.” My experience was somewhat different. 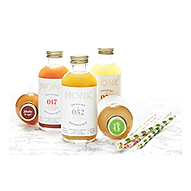 MONK has finely crafted its botanical beverages to deliver an amazing, all natural flavor. 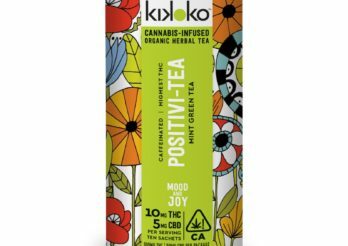 With 20mg of hemp-derived CBD, these drinks deliver a very natural relaxing state of mind, without the psychoactive effects of THC.